Latin America is set to triple its volume of air passenger traffic in 25 years. Current airport capacity is severely lacking and the region needs more than US$50 billion in new investment to meet demand through 2040. 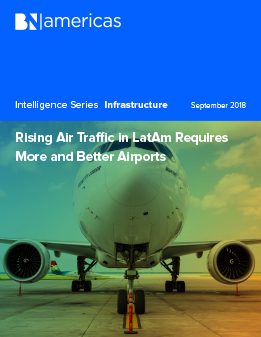 Read this report to understand current plans and to see what needs to be done in Latin America to meet airport needs.